Think a house you’re interested in could be haunted? Just ask the agent: they have to tell you. When selling a property, agents are required to disclose more than just its physical attributes and location strong points. 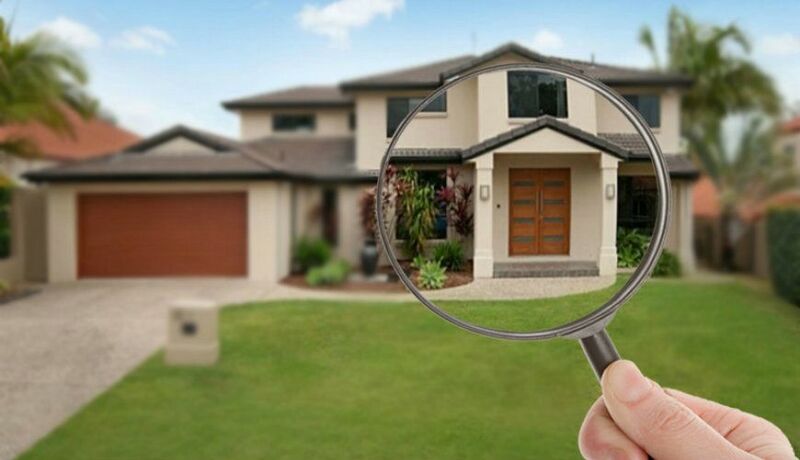 They must also reveal any relevant information that may impact a buyer or renter’s perception of the property that might not be immediately visible. As a consequence, agents are often faced with situations where they are aware of a property’s feature or attribute that may detract from its appeal to prospective buyers or renters. These types of issues can result in a property being “stigmatised”, which means that an undesirable event has taken place there. Across Australia, state and territory legislation, as well as codes and standards of conduct of the real estate institutes, require agents to act honestly, fairly and reasonably in their dealings with clients. The Competition and Consumer Act 2010 (Cth) also prohibits parties from engaging in misleading or deceptive conduct. Stigmas can be wide ranging and include an untimely death (such as a murder or suicide) at the property; the scene of a violent crime; undesirable or troublesome neighbours; environmental issues such as pollution or contamination; and/or the presence of ghosts. Yes, that’s right, the presence of ghosts. Carter Newell Lawyers partner, Michael Gapes, said agents don’t need to confirm whether the “ghost” is real or not, but rather accept that its potential “presence” may stigmatise the property. “However, if there is some cogent evidence to suggest that a house that he or she is marketing for sale or rent may be haunted, then this is likely to constitute a material fact which the agent is obliged to disclose to prospective buyers or tenants,” Gapes said. “It may well be that the majority of prospective buyers or tenants would not be worried about a possible paranormal presence at a property, however, there will be a percentage of the population for whom this issue will be a deal-breaker because of their personal or religious beliefs. Real Estate Institute of New South Wales deputy president Brett Hunter said agents are often at the mercy of their vendors, who can choose to withhold material facts about a property. But agents must attempt to find out any relevant information about the property – even if their vendor is being obstructive. “In my opinion, it’s usually the vendor, not the agent, that’s trying to hide a fact,” Hunter said. Hunter said agents should always ask more questions – not less – of their vendors, not assume anything, and try to validate information with another source. Another strategy to employ if vendors are withholding information is for agents to formally document their discussions.